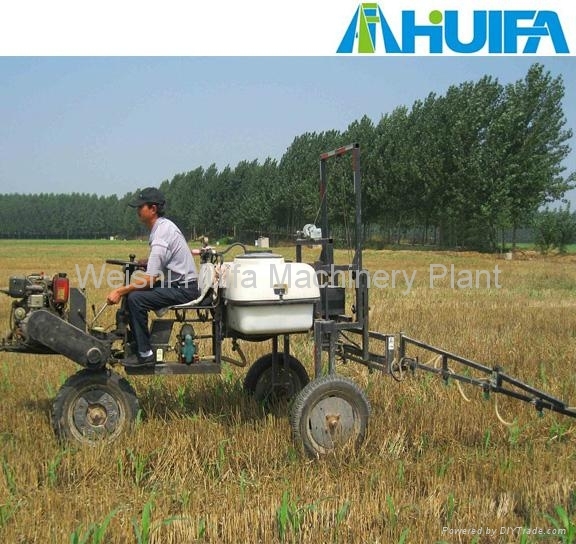 It is used mainly to spray herbicide, insecticide and Liquid fertilizer etc. for field crops like corn, wheat and soybean etc. 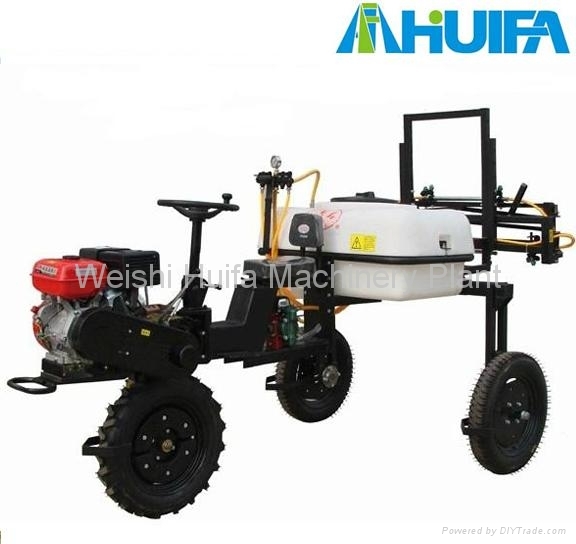 It is also used to clean and sterilize farm machinery & implement, all vehicles and livestock shed by connecting with spray gun (optional).